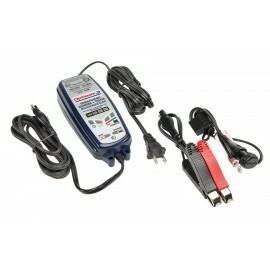 Everything related to the power supply of your Forza 125. Electricity There are 3 products. 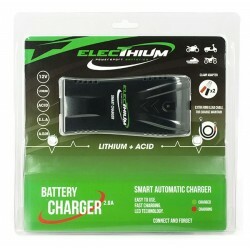 Tecmate Optimate 3 battery charger to resuscitate, optimize charging and extend the life of your batteries. Comes with connections cables. 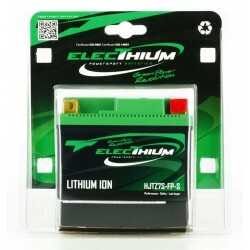 Be careful, do not use on Lithium batteries.